United Nations (United States) (AFP) - The UN's new pointman on Ebola said Tuesday he will travel to West Africa this week to shore up health services in the four countries hit by the worst-ever outbreak of the virus. 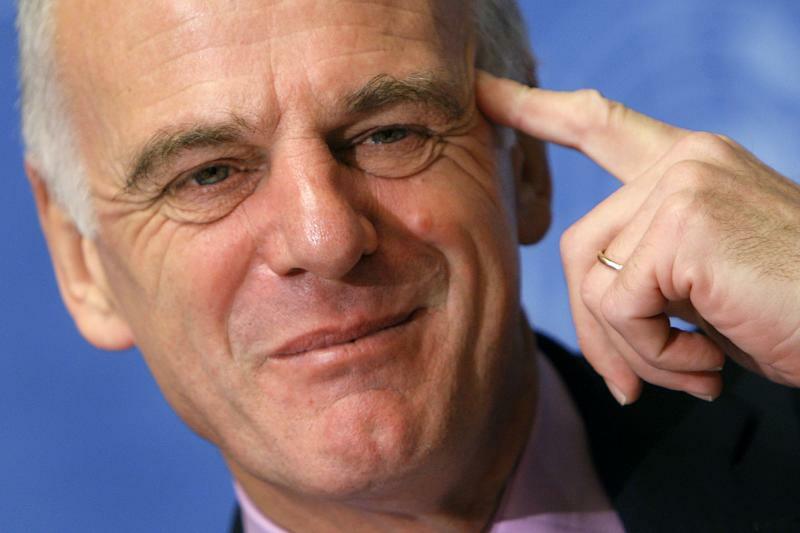 British physician and public health expert David Nabarro also told reporters that he will be holding talks with the UN mission in Liberia on ways peacekeepers could help deal with the impact of the disease. Nabarro was appointed last week by UN Secretary General Ban Ki-moon to coordinate the global response to the outbreak that has left 1,229 dead in Guinea, Liberia, Nigeria and Sierra Leone. After talks in Washington on Wednesday, Nabarro will fly to Dakar that evening before heading to Monrovia, Freetown, Conakry and Abuja, accompanied by Keiji Fukuda from the World Health Organisation. "One of the major issues is that health sectors and health services in countries affected by Ebola have really suffered," Nabarro told reporters at UN headquarters in New York. "The United Nations is very much looking at ways to get health services working... This is a really big challenge." He noted that the 7,500-strong UN mission in Liberia (UNMIL) has a "very important role in that country and has a lot to offer" to strengthen the health sector and to deal with the broader impact of the outbreak. "I will be having intensive discussion with the members of that mission," said Nabarro, who led the UN response to the avian flu and SARS health crises in 2006 and 2003. The epidemic that began in Guinea, and spread to Liberia, Sierra Leone and Nigeria, has been described as the worst since Ebola was first discovered four decades ago. The WHO has declared the outbreak a "public health emergency of international concern."